Sometimes storms can be really bad and scary. 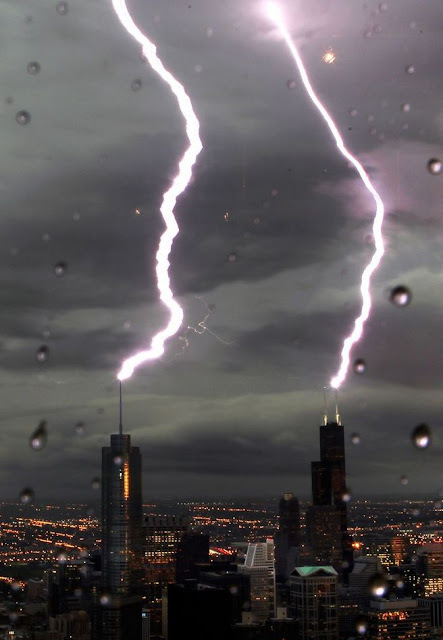 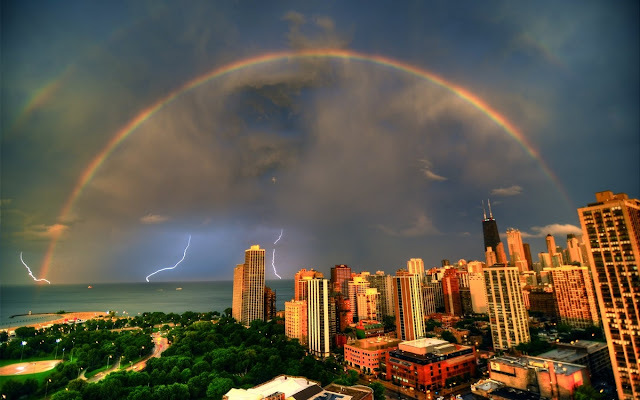 But for photographers, storms can be chance of capturing epic moments. 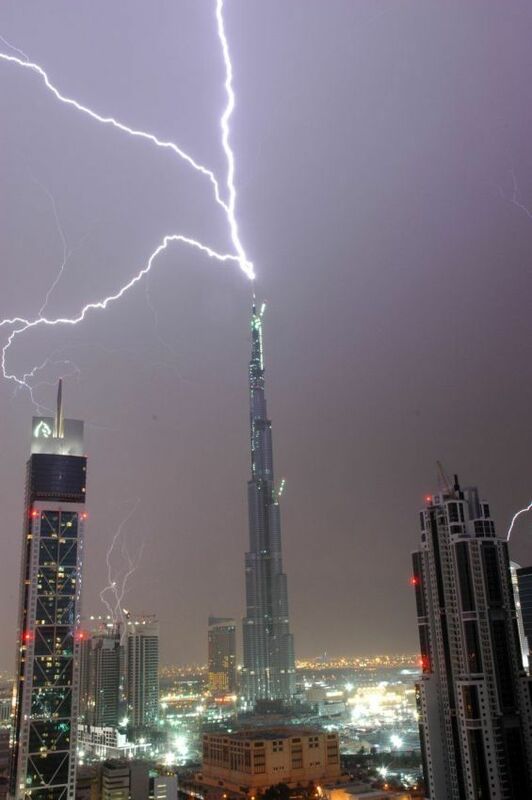 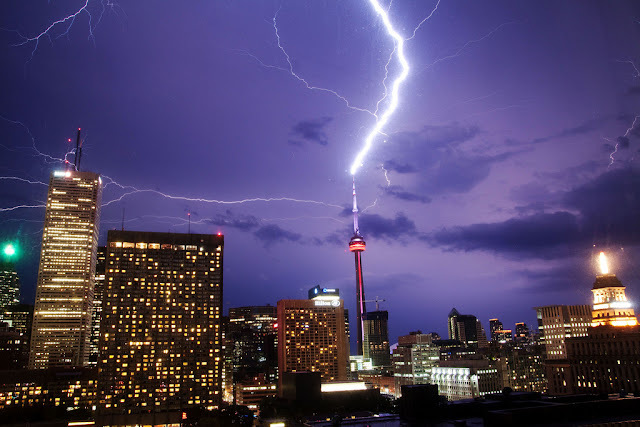 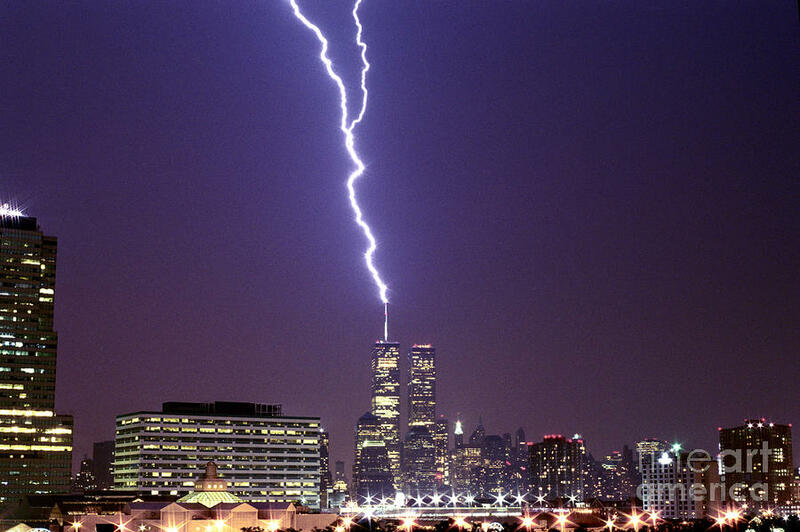 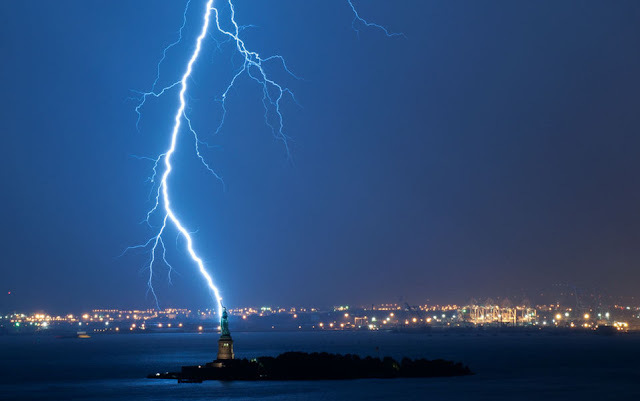 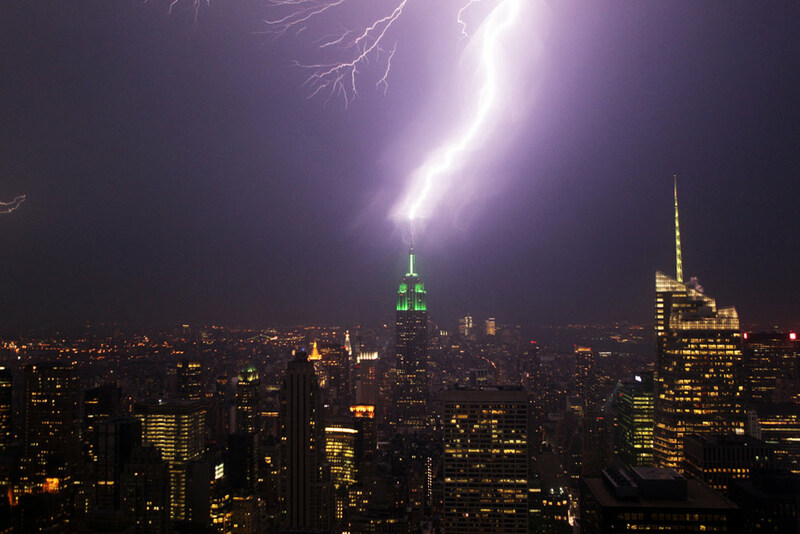 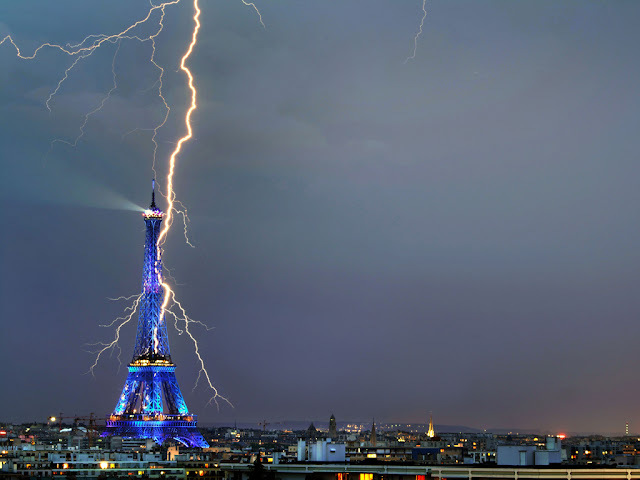 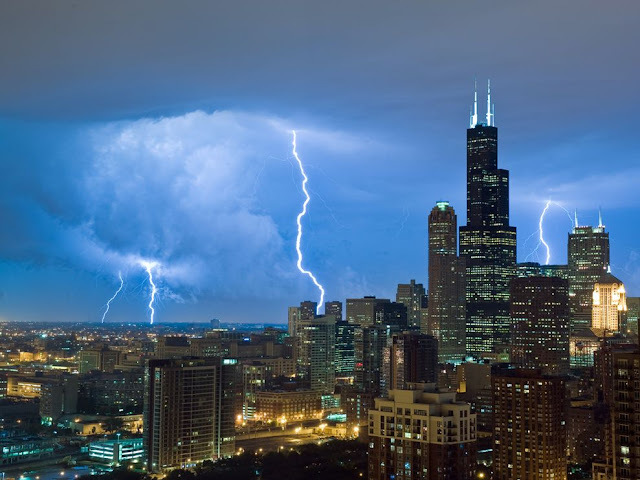 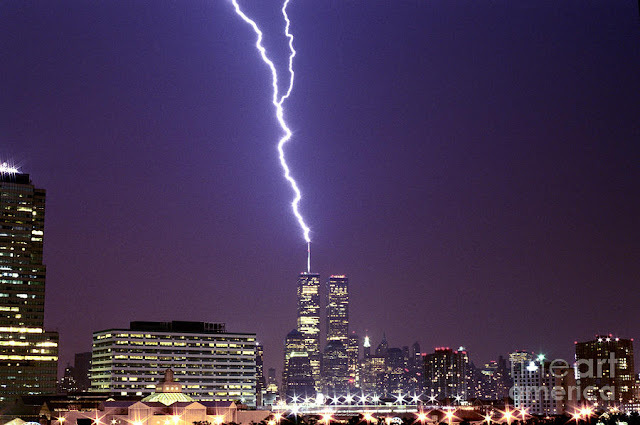 Take a look at this gallery and enjoy powerful photos of lightnings hunting world's famous buildings.